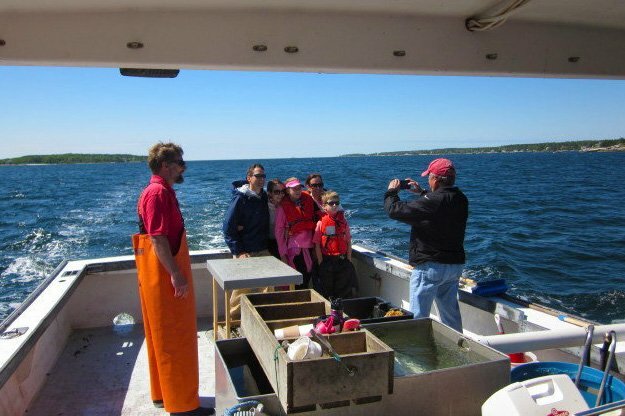 What Is It like to Take a Lobster Boat Tour? When people think of Maine, they tend to think of lobsters. The lobstering industry has always been a key component of Maine’s economy, dating back to the 1800s. Today, the fishery employs over 5,900 licensed lobster harvesters and is a multimillion dollar industry that supports a number of coastal villages throughout the state. Lobster is a featured component of many recipes enjoyed by locals and visitors alike, but have you ever wondered where those lobsters come from or what it takes to get them from the seafloor to your table? 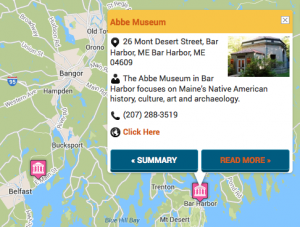 Now you have an opportunity to find out as you take part in one of the many lobster hauling excursions available in the Boothbay Harbor Region.